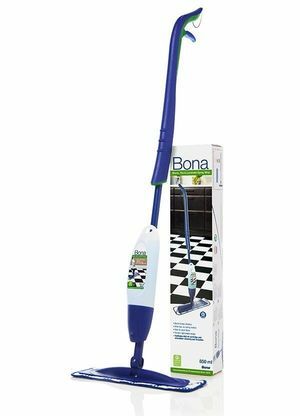 Bona Spray Mop for Stone, Tile & Laminate floors enables you to clean and maintain your floors in a sweep. Ergonomic and simple to use, the laminate floor cleaner mop is quick to assemble and refill with the specially developed Bona Stone, Tile & Laminate cleaner. Forget filling up a bucket and adding concentrate, just spray and clean! 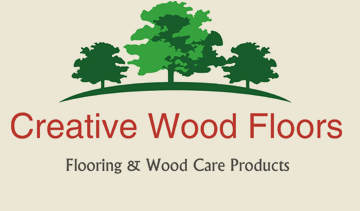 You can use Tile & Laminate cleaner on tile, laminate, and other hard surfaces such as ceramic, linoleum, vinyl, granite and more. Ergonomic and simple to use, the Spray Mop is quick to assemble and refill with the specially developed Bona floor cleaner cartridge. 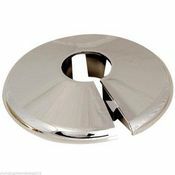 Forget filling up a bucket and adding concentrate - just spray and clean!